The Carina electric bed very similar to The Orion electric bed has a further upholstered headboard for more comfort. The plush padded headboard comes all the way down to the bottom of the headboard and footboard. They come in three different colours, brown, cream and aubergine. We can on request offer further optional colours. 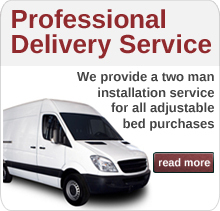 Our electric beds come easy to install by our trained delivery team. 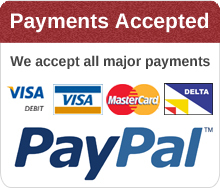 Just leave all the hassle of delivery and installation to us in the room of your choice. The Memory Matrix Mattress fully compliments all our electric beds for sale. It gives great flexibility and comfort to our range of electric beds.